I know there will unlikely be anyone reading blog posts today, however I still wanted to do my annual thing now of sharing a post on Christmas Day because quite frankly, why not? 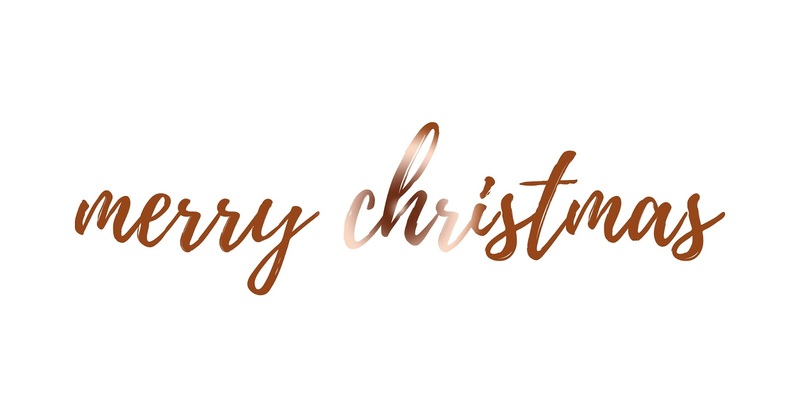 I want to wish every single person who follows my blog a huge Merry Christmas and I hope you all have the most wonderful day ever! Whether you're spending it with your family, your partner or even alone; I'm sure it will be the most amazing time of the year and very cosy with whatever is around you. As it's a time of love, I also want to say a huge thank you to every person who has interacted with me throughout the whole year or even the past two years. It's a wonderful feeling knowing how many people read my blog and how many people I can actually help in regard to certain topics I share on this little platform. I hope you all have the most perfect day which you have been waiting the past month (or entire year) for. I cannot wait to find out what everyone got up to on Christmas Day and how they spent it!